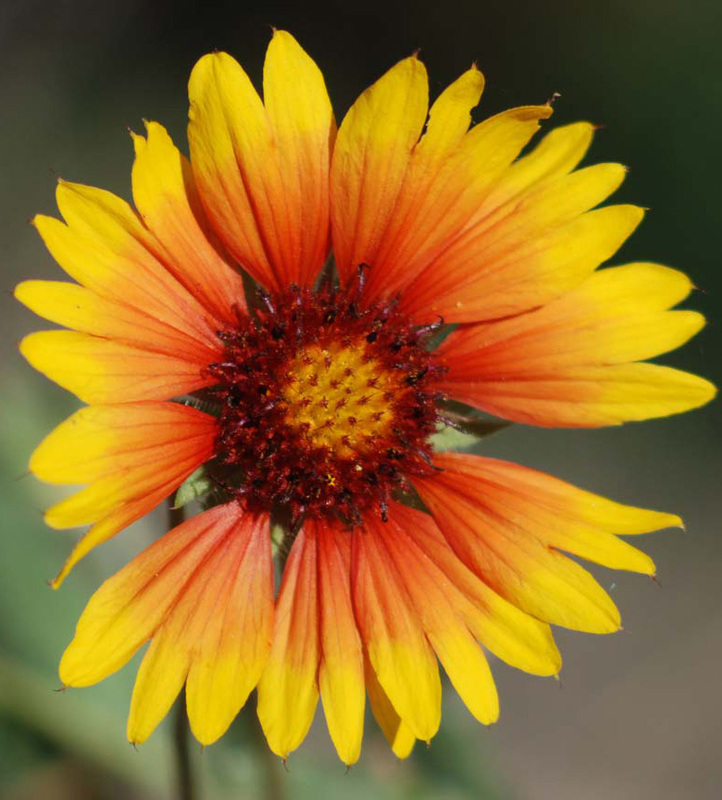 At Blackfoot Native Plants we grow “native” plant species. These are plants indigenous to North America prior to European settlement. They have evolved over time with the flora and fauna of their particular habitats and they play a part in the delicate balance of that ecosystem. 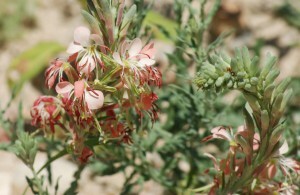 Native plant communities are comprised of species that thrive under identical conditions, often in symbiosis with each other. A cultivar is a plant selected and bred for desirable characteristics that can be maintained by propagation. Most cultivars have been produced through selective cultivation or genetic alteration but a few are special selections from the wild. Most nurseries sell cultivars that have been bred to be appealing. If you look at the plant label you will see the name of the plant followed by a name in quotations, e.g. Blanket Flower ‘Sundance Bicolor’ which indicates the plant is a cultivar. Unlike nurseries that sell cultivars of native plants, we propagate wild native seeds we collect and take cuttings from local sources. It is our belief that locally sourced plants are hardier and are more beneficial to their natural ecosystems than those that have been selected or altered to enhance particular characteristics of a species. 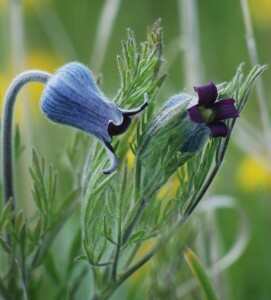 We grow native plant species that provide food and shelter for our animal and insect species, are adapted to their environment, require minimal maintenance and water once established, and maintain the natural beauty of Montana’s landscape. Because of our plant choices, growing practices and location, our plants are hardy at high altitudes, many thrive in clay soils, and most withstand drought. They are often the perfect choice for your difficult landscaping site.